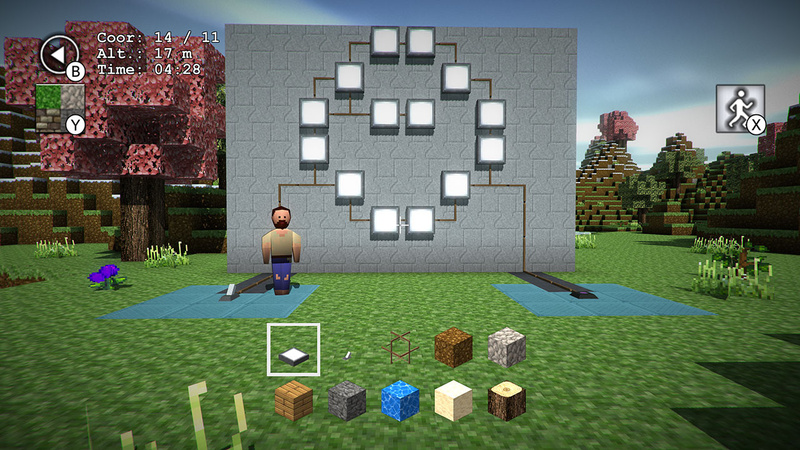 The ultimate block building game for the Nintendo Wii U. 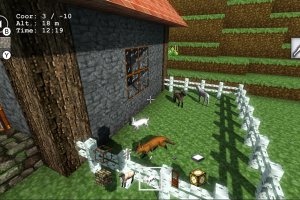 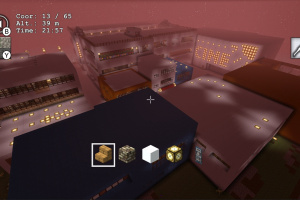 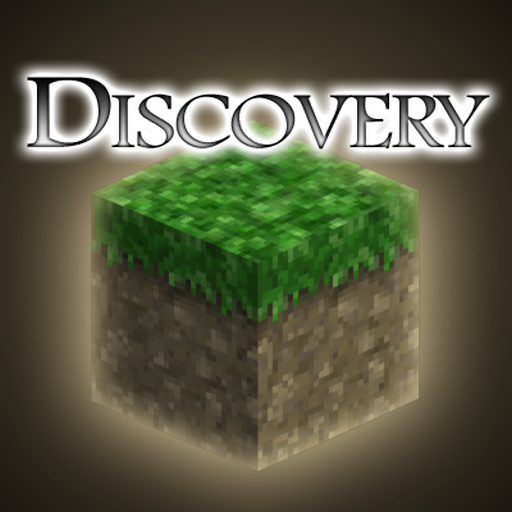 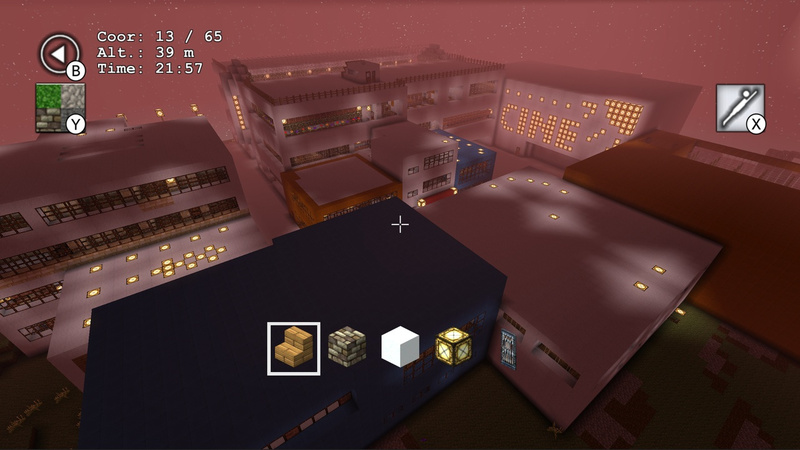 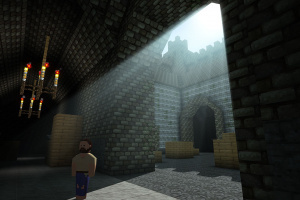 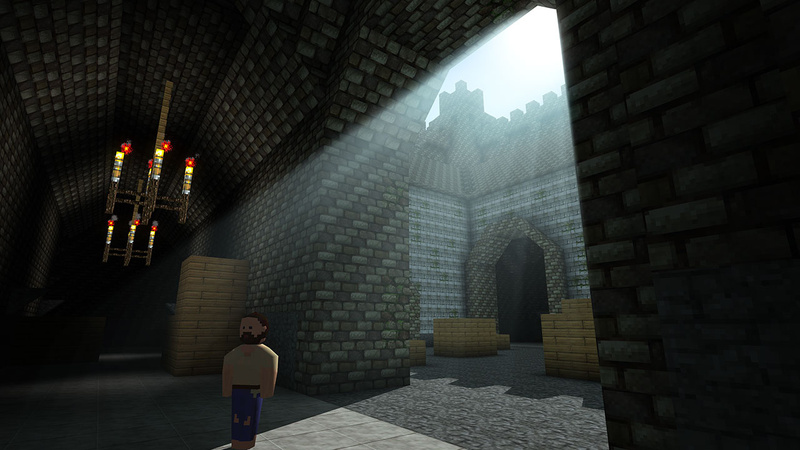 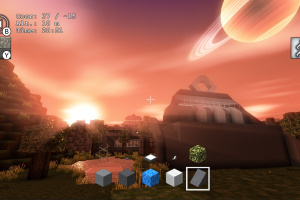 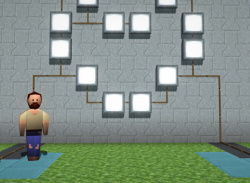 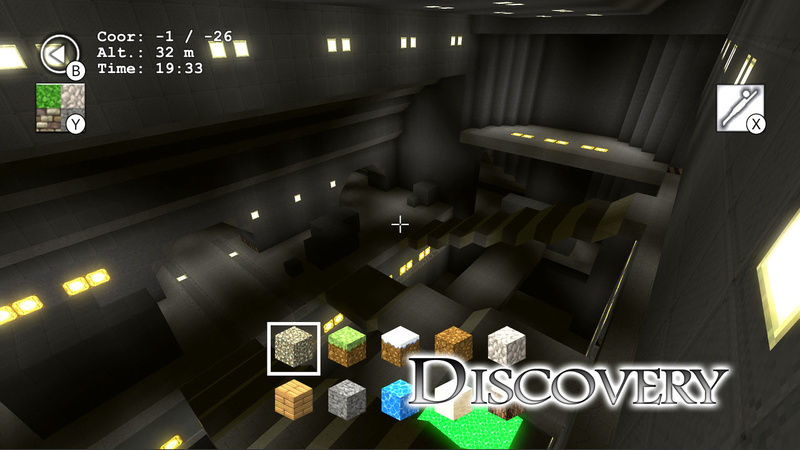 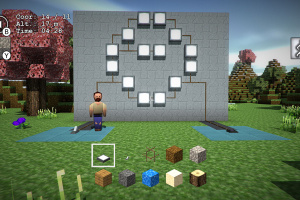 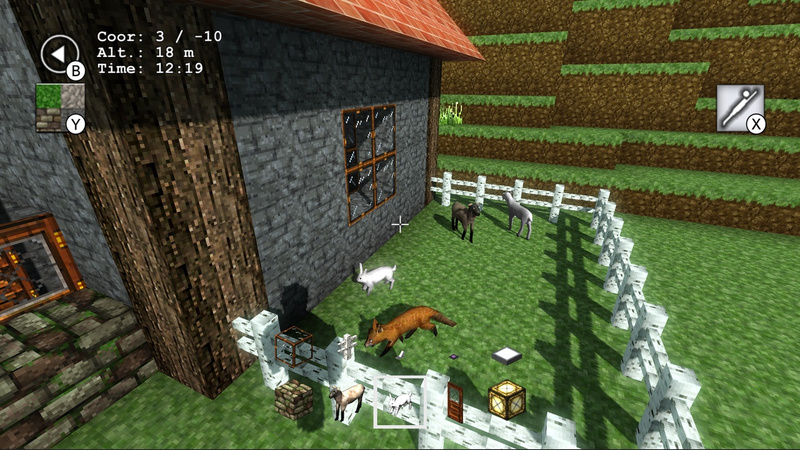 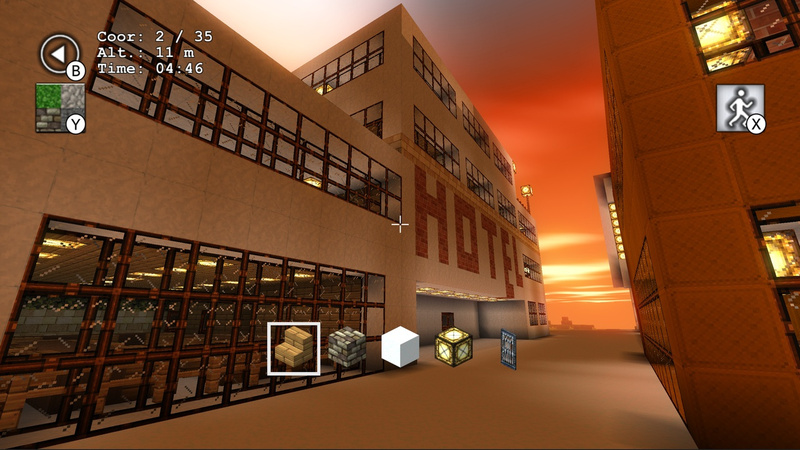 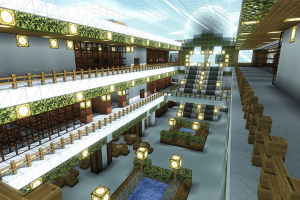 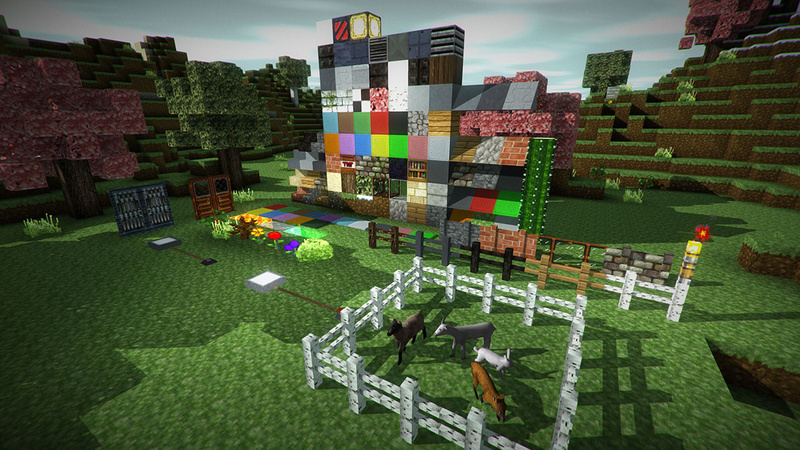 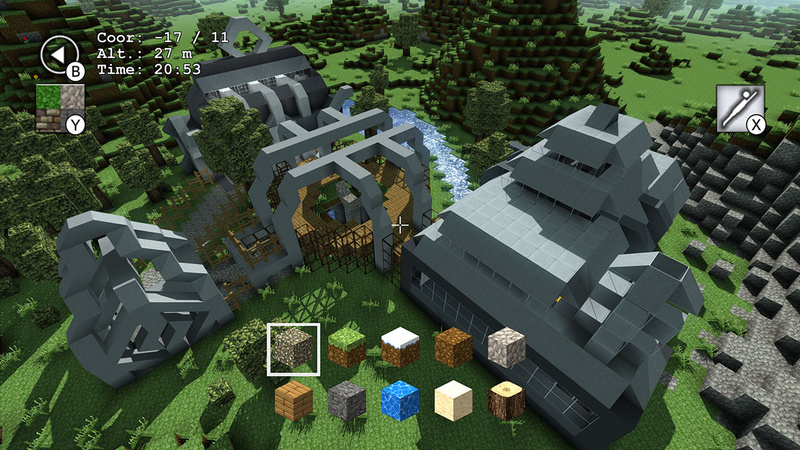 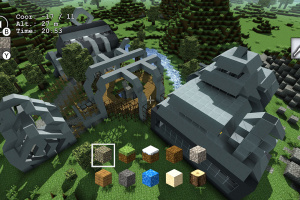 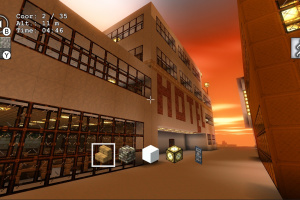 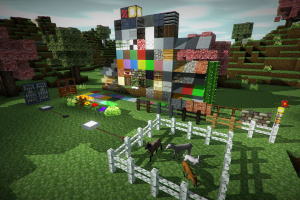 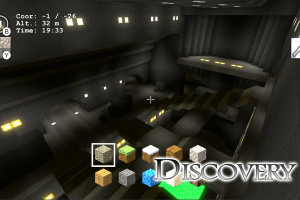 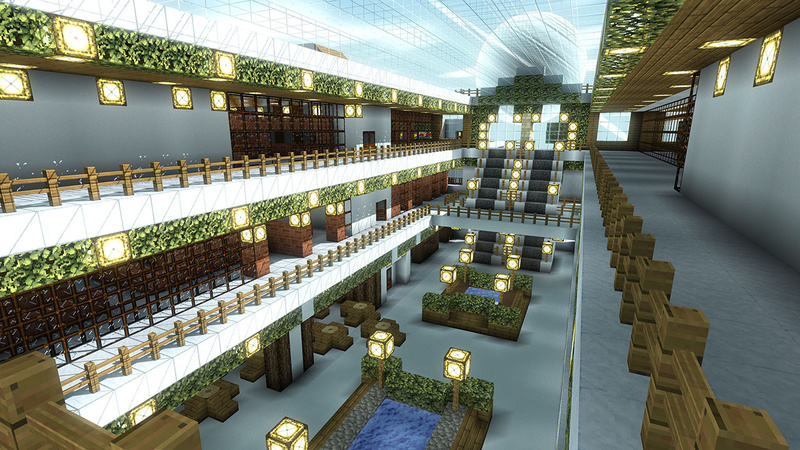 Explore a giant world made of blocks and modify it with your own creations. 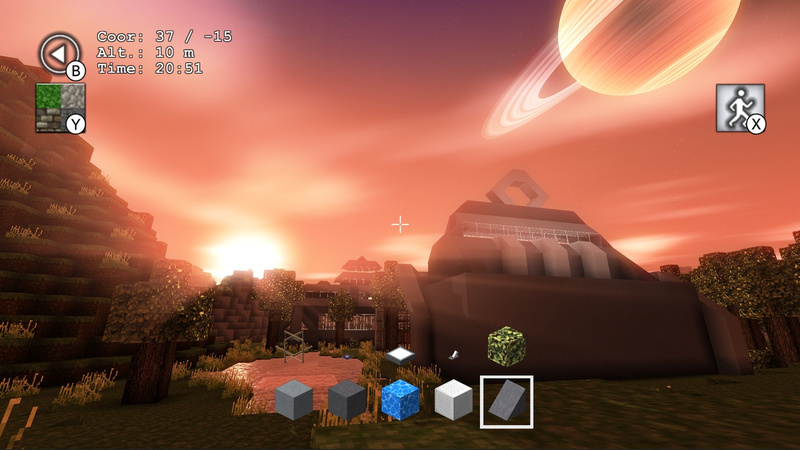 Build alone, or together with your friends or family members in cooperative mode. i think id rather this then minecraft!